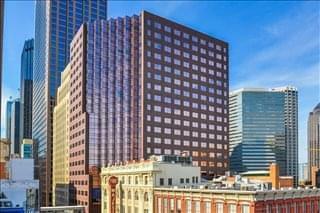 Expand search to view more listings in and around Dallas. 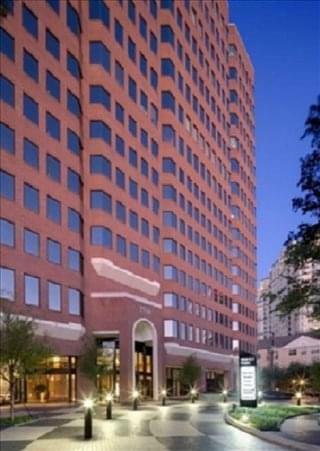 See more offices in and around Dallas. 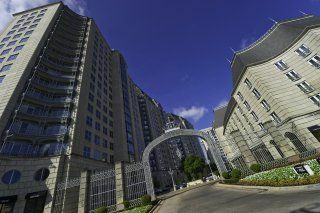 We feature a wide range of superbly located commercial buildings in Dallas offering temporary shared workspace, executive office space, private offices and virtual office solutions. 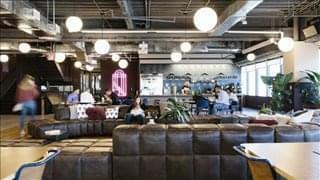 Dallas Cowork Spaces: Incredibly popular with startups, creative companies, large corporations and everyone in between, shared workspaces in Dallas can be found in nearly every major business location throughout the city and its surrounds. 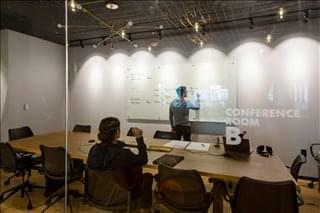 These laid back yet professional collaborative workspaces typically include a wide range of facilities and support services. Some Dallas collaborative workspace is in dedicated cowork centers but many office buildings in Dallas now offer collaborative workspaces alongside shared and private office space. 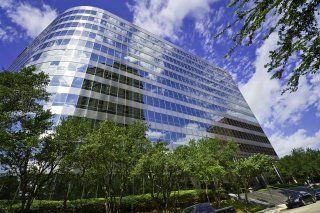 Private & Shared Office Space: Both private office space and shared workspace is available for rent at the office buildings, complexes and high-rise towers we list in Dallas. Each business center offers a range of high spec facilities, modern amenities and professional services. 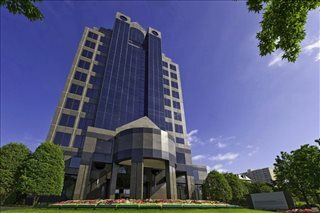 Executive Offices Suites: We list professional office space in Dallas, hosted in modern, high spec office buildings and skyscrapers in the city's central business district and other prestigious locations. In addition to temporary, shared and private offices, the commercial properties we feature also offer quality executive office suites. These executive office suites are available for rent on short term contracts and come with a range of professional business support services, modern facilities and amenities. 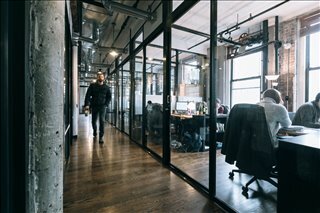 Virtual Office Solutions: If you aren't in the market for actual office space but you do need a business address, mail forwarding, message taking or a professional environment in which to hold meetings then a virtual office space solution is ideal. With low monthly fees and a range of optional extras you can get a Dallas business address and any other services you need paid either monthly or only as and when you require them. 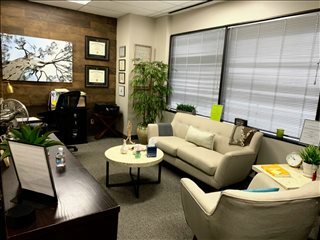 A virtual office in Dallas is a great way to save on overheads and is ideal for freelancers, home based businesses and anyone who doesn't need or want full time office space. 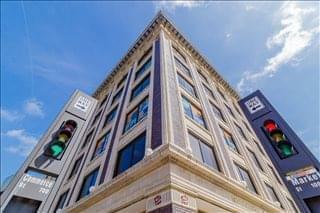 To find out more about a particular office building in Dallas click on the photo or simply add it to your shortlist and submit the quick quotes form and we'll get right back to you to arrange a viewing. Alternatively you can call us now on 1-877-693-6433. 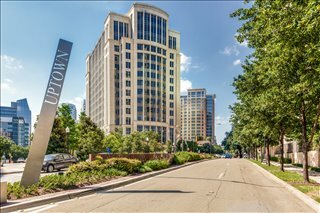 The biggest office sub-markets in Dallas are the Central Business District, Las Colinas, Legacy, and Richardson / Plano, since they all have more than 20 million square feet of office space each. 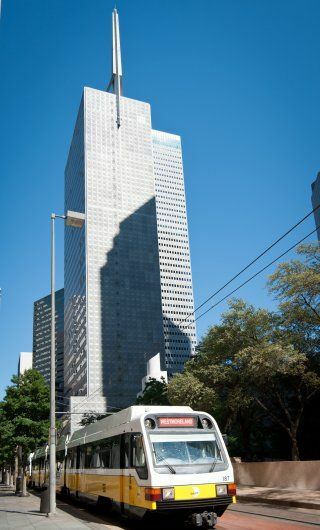 Dallas Office Market Trends: One of the key trends affecting the Dallas office market is the consolidation of office space, which involves the relocation to smaller premises with high-quality specifications. 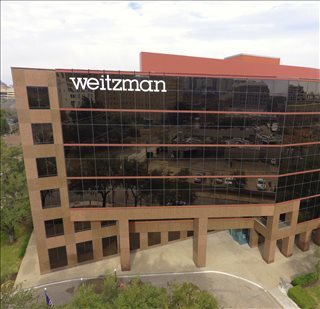 This is pushing vacancy levels up in Dallas' Central Business District, while at the same time it is contributing to a tightening of the suburban office market. 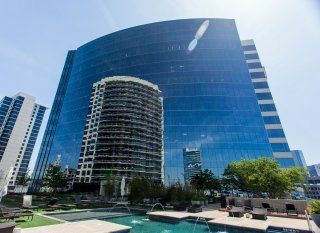 This has caused notable price increases for office space in Uptown, East Dallas, Las Colinas, Far North Dallas, and Preston Center. Dallas Office Space Costs: Vacancy levels fluctuate depending on the amount of new supply released each year, but usually average 15 percent. High demand, relocations, and pre-leased spaces have created tight market conditions in Oak Cliff, Lewisville, and the I-30 Corridor. By contrast, availability is above average for office spaces for lease in the Central Business District, West Love Field, and Northeast Dallas. Rental rates have reached record highs: although the average rental cost for Class A office space for lease is $29 / sq ft / year, it can be as high as $43 for office space in Uptown / Turtle Creek and values are in the mid $30s in most office sub-markets (2017 data). 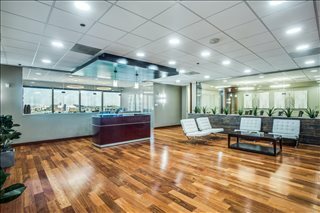 Offices.net is here to provide a wide range of competitively priced, professional, fully-equipped office space in Dallas, Texas, on terms to suit your individual business' requirements. You will be spoilt for choice when it comes to impressive business facilities and professional support services in Dallas. 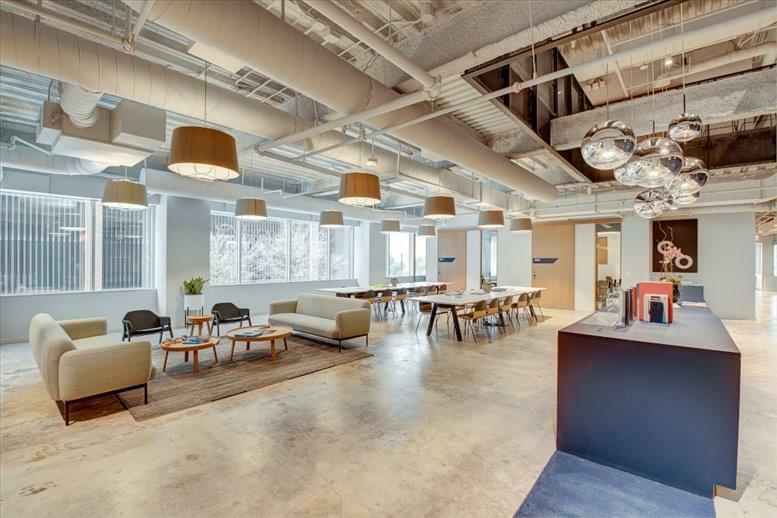 We feature small office space, cowork hubs and Dallas commercial office buildings such as JP Morgan International Plaza and the Lake Highlands Tower. We try our best to ensure that the entire process is as simple as possible for our valued clients. We are experts in Dallas commercial real estate in the form of executive suites, virtual office solutions and shared office space in prestigious business locations such in the Preston Commons business park, Turtle Creek BLVD and Farmers Branch or near public transport such as Mockingbird Station and major roads including the North Central Expressway, Dallas Parkway. Each office on our site has a page dedicated to it, which lists the features offered by each building and business center. 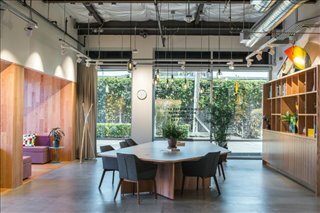 Click on any of office space shown above to find out more information, and if anything you are looking for isn't immediately obvious please contact us and ask. Dallas is one of the 10 most populous cities in the United States and has a stable and diverse economy that generates a GDP of nearly $500bn a year. The city was founded due to its strategic location, and initial growth relied on Dallas's status as a major railway and logistics hub and on the strength of the local oil sector. Today, the city's economy relies on the service sector and is supported by industries like finance, banking, medical research, and telecommunications. Dallas is known as Silicon Prairie due to importance of its high-tech sector, which has attracted established companies like Facebook, AT&T, and Electronic Data Systems, as well as successful start-ups like Fetch, Tigli, and Pryzm. Dallas is one of the leading labor markets in the US in terms of job creation. The Dallas - Fort Worth metropolitan area employs more than 3 million people, and the largest occupational groups are professional and business services (which account for approximately 19 percent of all jobs), trade, transportation, logistics, education and health services, leisure, and hospitality. 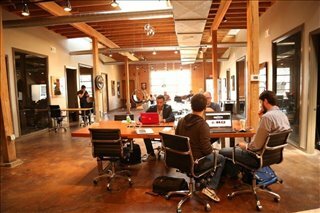 High salaries and a low cost of living are key factors helping draw talent from all over the US into the city. Key employers include American Airlines, JP Morgan, Bank of America, Dallas ISD, Texas Health Resources, AT&T, Baylor Health, Lockheed Martin, Texas Instruments, Southwestern Medical Center, and the City of Dallas. In total, there are more than 100,000 companies registered in the metropolitan area, and 32 percent of those have 1,000 employees or more, whereas small companies with 1 to 50 employees account for 24 percent of the total. Moreover, several Dallas-based businesses have made it to the Inc 500 Index, which ranks the fastest-growing companies in the nation. Among those are several firms involved in real estate, online retail, IT applications, medical diagnostics, and software, which are the industry sectors with the highest potential. With more Dallas shared, virtual and executive office space available than ever and affordable rental rates, we can help any company find the office space they need in one of Dallas' prime business locations. Get in touch and we will be happy to help you find the perfect private or shared temporary office space in Dallas TX.